The foods we eat are either, predominantly, acid or alkaline. Foods create an acid or alkaline state in the body, after digestion. These classifications do not refer to how food tastes to the palate. It does refer to the chemical nature of ash residues. Even though many fruits may taste acid, this is physiological, not chemical, in action. This acid taste, on the tongue, is due to organic acids in the fruits, like malic, tartaric and citric acid, which are actually converted in the body and have an alkalising benefit (eg. lemons, limes, oranges, pineapples). A. oats in basket B. oatgrass and pineapple smoothie C. oatmilk made with sprouts and flavoured with pineapple D. oat porridge made from strained fibre remaining after making oatmilk E. oats soaked, ready for sprouting. We can determine whether foods are either acid or alkaline by the residue effects of the food, after digestion and metabolism. Foods we eat are classified acid or alkaline by the reaction they have, on the body, and the end products of acid or alkaline ash. This ash is what remains, after the body has used the food as a source of energy. It is the minerals, within the food we eat, that are the major controllers of the acid and alkaline balance in the body. The body’s regulatory mechanisms of breathing, digestion, circulation, and hormone production, also work together to balance the Power of Hydrogen (pH), or to put it in a more meaningful way, we can call it Perfect Harmony (pH). On the pH scale of 0 to 14, below 7 is acidic. Above pH 7 is alkaline. Extremes at both ends are not good for health. The pH shifts by fractions of a number on this algorithmic scale, which can make a huge difference to natural health. A pH of 6.0 is 10 times more acidic that pH 7.0. A pH of 5.0 is 100 times more acidic than pH of 7.0. Healthy blood is always at pH 7.4 or very close to it. When healthy, the spinal fluid is also pH 7.4 and the saliva in the mouth will be about pH 7.4. To find out if a food is acid or alkaline, it is burned to ash (this can be compared to the burning of food that takes place when we digest food). Water is added to the ash residue to make a solution and then this is tested, to determine the concentration, or strength, of either acid or alkaline. The ash relates to the mineral content of the food. If the food is rich in alkaline minerals of calcium, potassium, magnesium, iron, sodium and manganese, the pH will be alkaline. If the food has mainly acid minerals of phosphorus, chlorine, sulphur, silicon, iodine and fluorine it will create an acid state in the body, unless we have eaten sufficient alkaline foods to counteract this acid state. The most valuable foods to generate health are those that generate the least amount of acidic waste products and the highest amount of acid-neutralising by-products. Acidity (acidosis) is common in our society, due to high intake of cooked, processed and take-away foods, with fruit and vegetables being very neglected, causing an acid state in the tissues, lymph and blood. 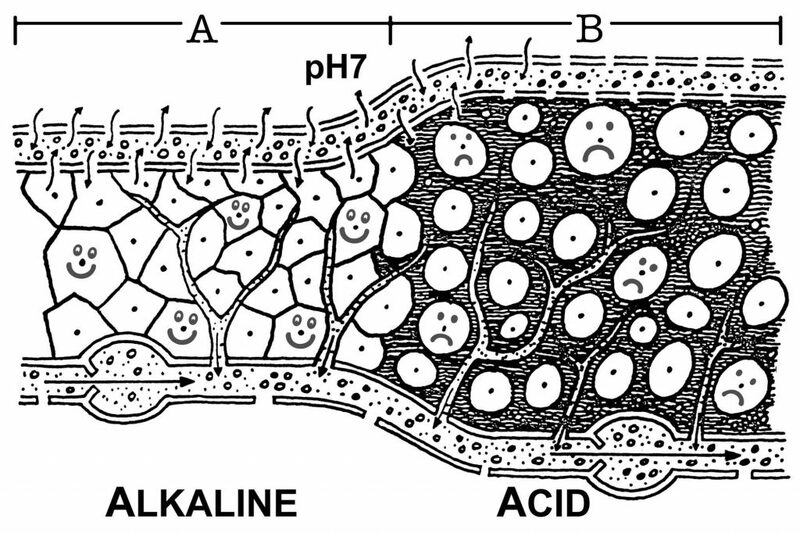 This is the cause of all pain and disease (see cell diagram below). An overly acid state reduces the amount of oxygen that the cells can receive. When a cell is oxygen deprived, all kinds of serious health problems may be created, including cancer. Cancerous cells are acidic. Healthy cells are alkaline. When we are very active with strenuous work or sport, causing stresses of long hours of mental or physical exertion, the body can generate a lot of waste products, often more rapidly than we can get. Unhealthy cells, deprived of nutrients and oxygen, due to a build up of fluid and toxins around the cells. The state is the cause of all pain and disease rid of. We need to counter this with rest, in order to allow the body to dispose of wastes, so that we may feel better. When we sleep, we can discard wastes faster than the metabolism generates them: the blood is actively neutralising harmful acidic substances and carrying them to the organs of elimination. When acid wastes are discarded, there is an increase in oxygen and alkalinity, which brings energy and wellbeing. We can even create an alkaline reserve in the body (just like when we deposit money in a bank account). Then the body can call upon reserves, anytime, to release alkaline elements for the neutralisation of acid.18 If we eat more alkaline-forming minerals than we need at one time, they are not discarded, but stored in the body tissues for future use & like money in the bank! Alkaline and alkalising foods include all sprouted seeds, most vegetables and salad greens (particularly asparagus, watercress, cucumbers, fresh peas and beans, lettuce, parsley and other culinary herbs, onions, carrots, celery, Brussels sprouts, cabbage and other brassicas); fruits (particularly lemons, lime, oranges, pineapples, kiwi fruit, cherries, strawberries, melons, paw paws, apples, apricots, avocadoes); raw goat and cows milk, whey, kefir, yoghurt, and herbal teas. Being aware of the pH value of foods and drinks is important. Acid producing foods are generally concentrated sources of starch and protein and contain more acidproducing minerals than alkaline, and include meats, refined sugar and grains, like cereals, canned, cooked and processed foods. Tea, coffee, soft drinks, beer, alcohol, artificial sweeteners, refined common table salt, and man-made processed foods are acid producing and cannot adequately regenerate human cells. Stressful situations and negative emotions like anger, hate, depression, jealousy, etc, may be acid producing in the body; while positive emotions of happiness, kindness, etc, will help build an alkaline environment. Generally all seeds, grains, legumes and nuts are acidic, unless they are sprouted. When the seeds are soaked, and they swell and break the hull (skin) to emerge as a sprout, an extraordinary action takes place & they become alkaline. The brain will do anything to maintain blood alkalinity at pH 7.4, and may even pull stores of vital, alkaline calcium out of the bones and put it elsewhere to counter any mineral deficiency, caused by an acid state. This process is called homeostasis. But the body can only take so much abuse, and eventually cannot maintain this balance and the acidic wastes build up, causing pain and disease & headaches, arthritis, fatigue, indigestion, osteoporosis, cancer: all sickness, degenerative diseases and ageing. A way must be made to rid the body of acidic wastes, so that it can be alkaline again. By eating alkaline-rich foods we will gradually reduce the acid state. It is most advisable to increase alkaline foods, especially sprouts, drink plenty of water, practise deep breathing, deal with stress levels and get adequate sleep. It is the alkalinity of the blood and body tissues that provides a state of health and strong resistance to disease. Therefore, we need to concentrate 75-80% of our daily food as alkaline forming, providing the alkaline-forming minerals to neutralise the acid wastes produced by 20-25% acid foods and numerous acid-producing stresses in our daily life. An alkaline body is a clean system that is able to play a vital role in maintaining natural immunity and optimum health. Eat sprouts regularly, as they are nature’s wonder food, rich in the essential alkaline minerals, and are the most nutrient dense foods we can eat. 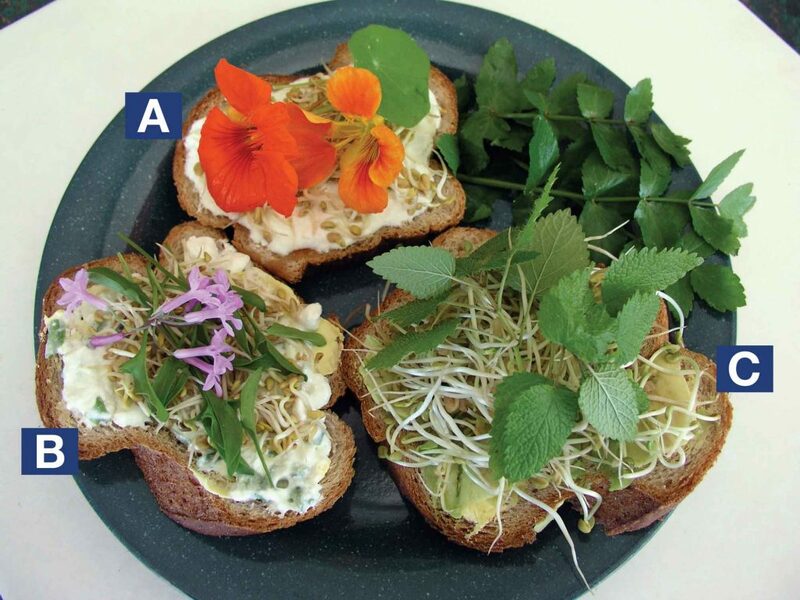 Slices of bread topped with A. honey, kefir, fenugreek sprouts and nasturtium flowers B. kefir spread seasoned with onion chives and caraway seeds, topped with fenugreek sprouts, sheep sorrel leaves and society garlic flowers C. avocado topped with fenugreek and lemon balm. Every, living thing, needs enzymes to function, every plant, animal and we humans, require lots of enzymes to meet our highest potential. Simply put, enzymes are biological catalysts that can begin, or cause, an activity to speed up. 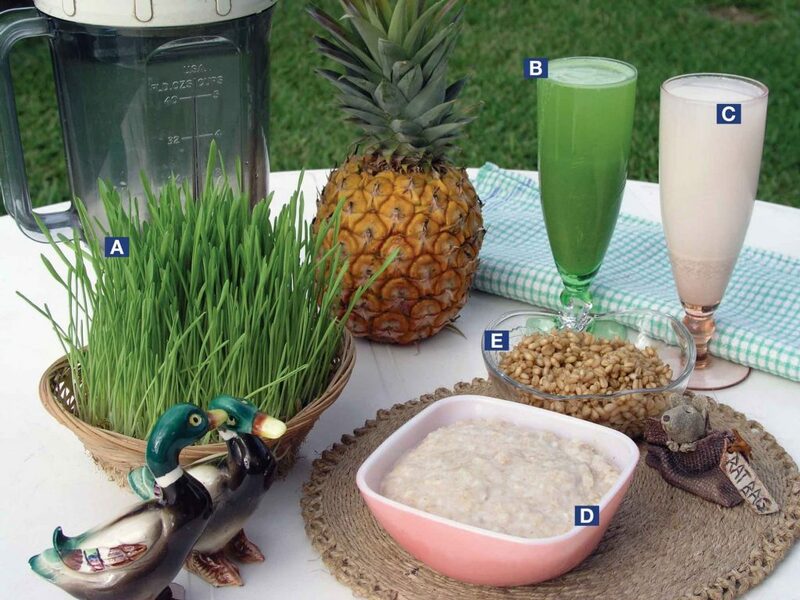 Enzymes are absolutely essential, for the body to work efficiently … are vital for life. When we are low in enzymes, our entire health and wellbeing are adversely affected . 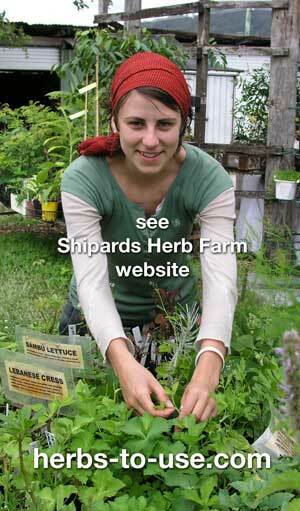 Food enzymes from ‘living food’ sprouts are supreme, as we can all grow them in our homes, all year around. All raw foods contain enzymes needed for the digestion of their own nutrients. 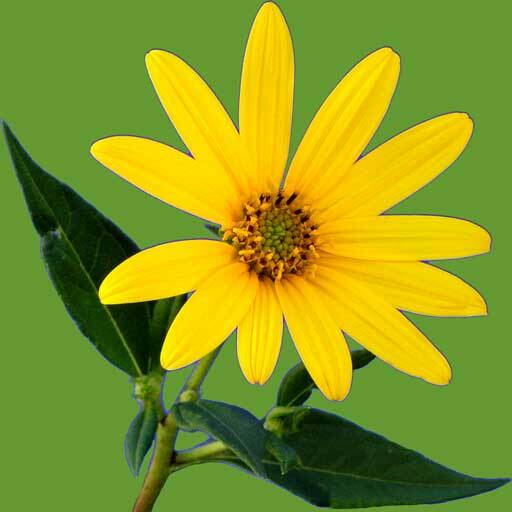 These include the amylolytic, lypolytic and proteolytic enzymes our body works so hard to produce. While raw fruits and vegetables have enzymes, they are low in concentration, compared to sprouted seeds. There can be up to 100 times more enzymes in sprouts, than in fruit and vegetables (this does depend on the particular enzymes and the variety of seed that is being sprouted). To get the highest benefit of enzyme concentration the sprouts must be eaten during the period of high enzyme activity, which is generally between 2-7 days of sprouting. Sprouts have been called ‘the fountain of youth’ and acclaimed as the most enzyme rich food on our planet. Don’t underestimate the importance of enzymerich foods. Our very life span is governed by the total enzyme supply, process and activity. It has been found the highest enzyme levels are in young adults, but then, many of the digestive enzymes decrease in quantity by approximately 30 times, by 80 years of age. Research shows, that people who consume a diet high in enzymerich foods, have increased energy and vitality. People who are tired and fatigued may very well be lacking enzymes; as the food they eat cannot be utilised constructively, it is turned into toxins instead, which causes tiredness and lack of energy (see cell diagram p 19). Seeds of all plants contain abundant enzymes, however, while the seeds are dry, these are inactive, due to enzyme inhibitors, until given moisture to activate germination. 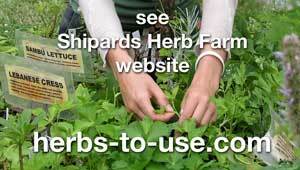 Due to the inhibitors, seeds can last for years in the soil, without deteriorating and rotting. Unfortunately, enzyme inhibitors are also effective against our digestive enzymes, which means that as a general rule, seeds are difficult to digest. Bean seeds are high in enzyme inhibitors. Cereal grains are best cooked for proper digestion, however, cooking can destroy the valuable food enzymes. Nuts also contain enzyme inhibitors, which need to be annulled for better digestion. The best way to do this, for nuts and other seeds, is to soak these in water and activate germination. It is the enzyme action, during germination that can neutralise the inhibitors. The enzymes also have power to eliminate other detrimental substances, such as phytic acid. Phytic acid, which occurs in considerable quantity in some seeds, tends to bind minerals, so that the digestive system cannot break them down for assimilation. However, when seeds are sprouted, this mineral-binding capacity is virtually eliminated. And, when we eat a variety of really fresh foods (that also provide us with alkalising action), the body will better utilise enzymes, which will help provide a good, alkaline environment & this is certainly preferable to acid-forming, cooked and processed foods. We can’t stop manufacturers from making processed foods, but we can choose what we want to eat. Real benefits to health will come from eating sprouts every day, which are rich in enzymes & as & staying biologically young and healthy & is a matter of keeping enzyme activity in our bodies, at a maximum.